Macrium Software has announced an exciting new partnership with Avert IT Distribution for Southern Africa. 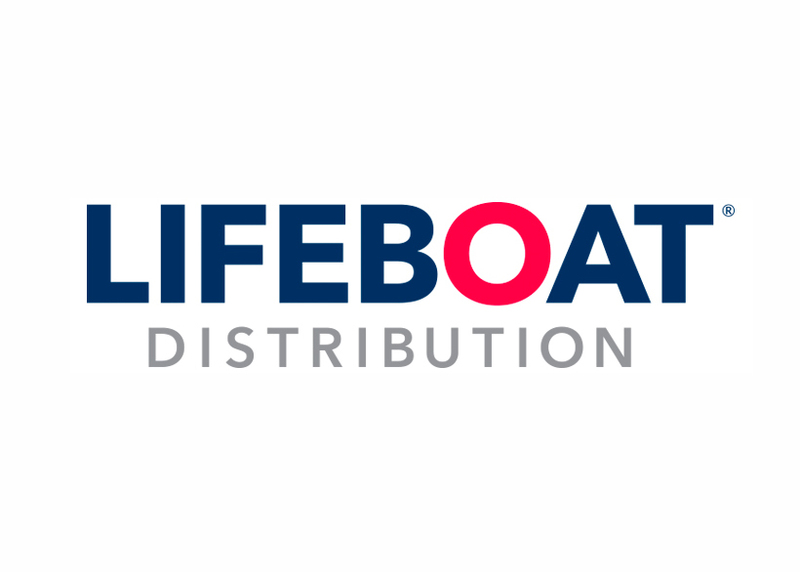 Macrium Software has announced the exciting new partnership with Lifeboat Distribution. We recently undertook a survey of over 7,000 users of backup and disk recovery software titled The More Things Change the More They Stay the Same for Backup! Divided up by business and home users, the survey looked into views towards cloud backup as well as frequency of backup and if they have suffered data loss, what the cause was.